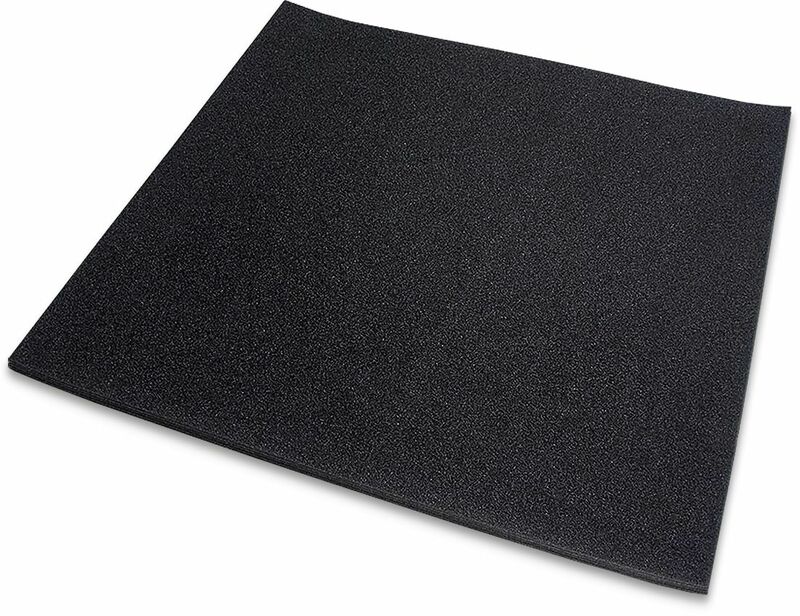 This product is one sheet of AcoustiPack ML (multi-layer) 3-layer 12mm soundproofing material, dimensions 431 x 457mm (17" x 18"). The range of AcoustiPack™ sound-proofing kits has been designed with customer's pockets and greater flexibility in mind! As a result, Acousti have introduced AcoustiPack™ 3-layer Sheet 12mm which is a single large sheet of their latest generation acoustic material. Its extra thickness allows for even better noise reduction if space is available.